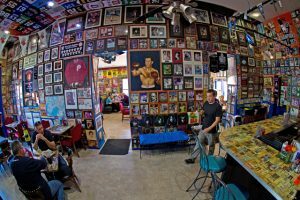 The walls are littered in sports memorabilia and Kiss album covers and the ceiling is covered over in baseball jerseys. To view the interior of East Coast Super Subs, you would be forgiven if you mistook it for some small town hobby shop. But that’s not where you are. If you’ve arrived at East Coast Super Subs, you have reached Tucson, Arizona’s premier cheesesteak eatery. A quick look around reveals a packed house of hungry customers seated at vintage card tables, each of them chowing down on some tasty eats from East Coast’s mouth-watering BBQ wings to their famed Philly Phanatic Sub, a “phunky” chicken cheesesteak sammich cooked in McNesby’s famous buffalo sauce. But the crowds don’t just gather in the dining room, they also flock to a very curious vending machine. 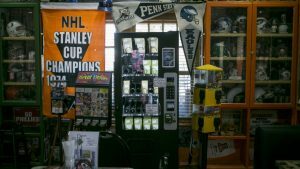 Nestled between two glass cases full of football helmets and other sports ephemera, this vending machine isn’t like any other vending machine you’re likely to come across. This is a kratom vending machine, a machine just like the ones you see in hospital lobbies and cafeterias the world over. Except this one dispenses packets of kratom, the plant matter of the M. speciosa plant. 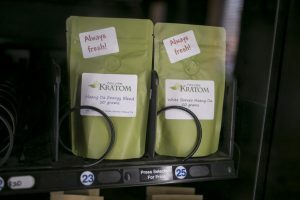 The vast majority of patrons who line up to feed cash into the kratom vending machine are addicts looking to kick a habit. They range from heroin junkies to housewives hooked on Hydrocodone. By and large, they look no different from the other patrons enjoying East Coast’s chicken cacchiatore subs or Irish Heavyweight heros. A working class man, nondescript and well-kempt, wanders in holding his adolescent son’s hand. A college student in a sweatshirt emblazoned with his alma mater’s logo sidles up to the machine juggling loose change. Another isn’t far behind, drumming his fingers on a PayPal debit card and eyeing the vending machine’s credit card swiper. 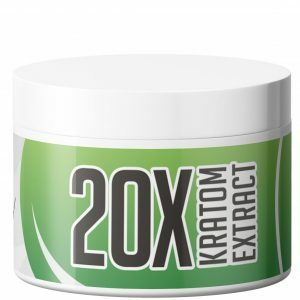 The machine is ideal for the casual kratom user and the die hard head alike as it dispenses 10 gram packets for just five bucks or as much as 120 grams for fifty bucks for those who are coping with the withdrawal symptoms of going cold turkey. Tucscon locals have no way of knowing what is in the packets they purchase and there is some cause for alarm. 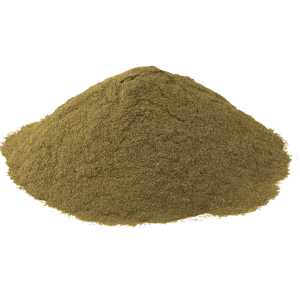 Many so-called kratom powders sold in ma and pa convenience stores and the like have proven out to be nothing more than Mitragyna hirsuta powder, plant matter from kratom’s sister herb that has little to no effect when compared to the potent effects of kratom. 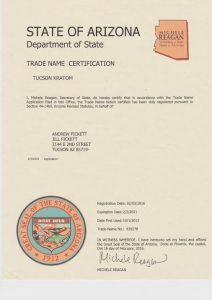 But the patrons of East Coast Super Subs trust that they are getting the real deal since the company responsible for the vending machine, Tucson Kratom, have garnered a strong reputation among Arizona consumers. 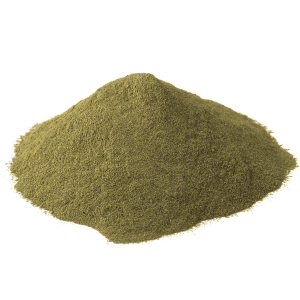 Tucson Kratom have solidified this reputation by offering free kratom samples via their website. Users also get 25% off their first order once they’ve subscribed to the company’s newsletter. 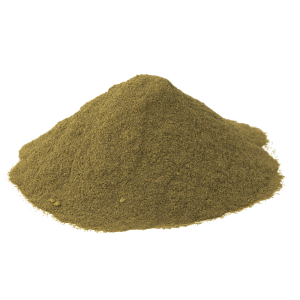 They offer a wide variety of kratom strains including Green Indo Maeng Da, Green Borneo Maeng Da, Green Malay, Red Borneo Maeng Da, Red Thai, White Borneo and blends of the above. 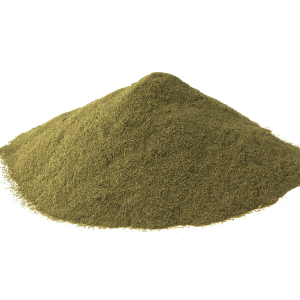 In an ironic turn of events, the local kratom trade experienced a significant spike in sales due to the once-imminent DEA ban that has since been reconsidered. 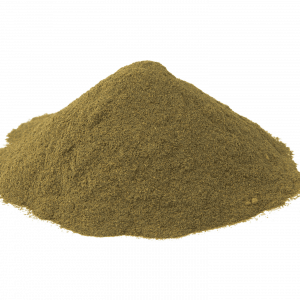 After the initial move by the FDA to have the DEA outlaw kratom, many people read about the move to abolish kratom and decided they wanted to try the amazing herb before the government could take it away from them. 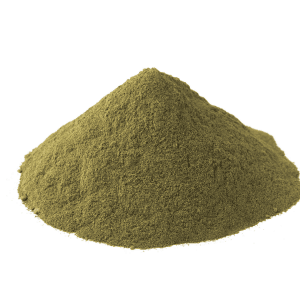 Consequently, sales jumped by 400 percent according to Tucson Kratom’s competitor, Drew Fickett, owner and operator of Arizona Kratom. Arizona Kratom has its own vending machine that is located in a storefront less than a mile away from East Coast Super Subs. When the DEA first announced the potential ban back in 2016, Arizona Congressman Matt Salmon wrote a letter advising the DEA to delay their intended crackdown, a letter that was co-signed by a whopping fifty lawmakers. The DEA wisely heeded the advice of these progressive bureaucrats and decided to delay the ban until they could open the subject up to public comment and gather scientific information about this ancient substance. 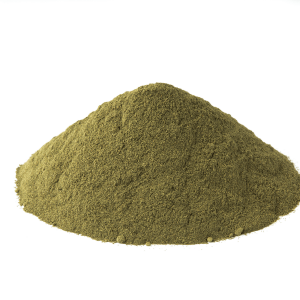 Both Fickett and Tucson Kratom owner Anna Caffarel were relieved when the DEA listened to what people had to say about kratom. Caffarel has been especially vocal about the value she sees in offering kratom to the public. 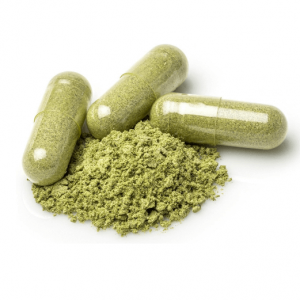 Several of these customers have also been vocal about kratom, testifying to how it helped them recover from drug addiction and stay off illicit substances. But not everyone has been so positive about the presence of the kratom vending machine at East Coast Super Subs nor have they appreciated the proliferation of other kratom vending machines across the country. 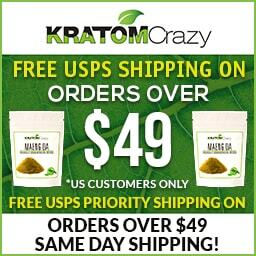 And yet another poster was quick to point out that kratom is not age restricted in the state of Arizona. 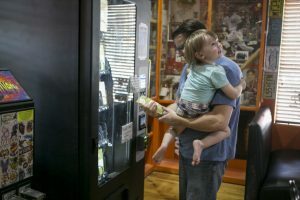 This means that there is no cause for backlash in terms of the availability of kratom from vending machines like the one at 187 N Park Ave. in Tucson. When we consider the fact that any person of any age can walk into a neighborhood 7-Eleven and pick up a 5-hour energy shot or a six pack of Monster energy drinks, beverages that are known for causing irregular heartbeat, long-term heart problems and even death, it is clear that the presence of kratom in a public vending machine should hardly be the cause of any concern or controversy. On the contrary, kratom may be a smarter and healthier alternative to energy drinks and the like, though the FDA insists that there is not enough evidence to suggest such. Not only have users raved about it giving them an all natural energy boost but it has also been known to alleviate stress and anxiety, and help people with sleep disorders achieve a restful sleep pattern. So before you write off kratom vending machines as a dangerous trend, consider the crap we put in our bodies on a daily basis when we visit the corner store before heading to work or school. And the next time you spend eight bucks on a cup of coffee at Starbucks, think about how much smarter it would be to be able to buy a five dollar packet of kratom, an herb from the coffee family, from a vending machine. Not sayin’ it can’t be dangerous, not sayin’ it’s not potentially addictive…but what isn’t, am I right? 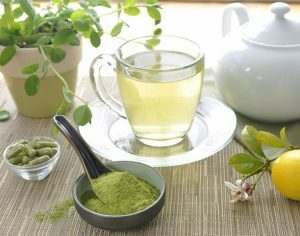 Instead of the jitters and crash that come shortly after downing a Styrofoam cup o’ joe, kratom’s stimulating effects may last for up to six hours! Food for thought…and coffee for your cranium. But don’t take it from me, do your own independent research into Tucscon Kratom before buying from them. 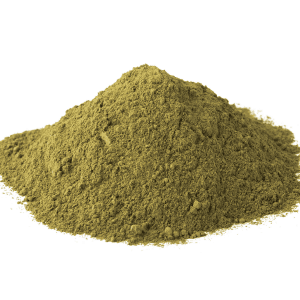 Always make sure you are getting top shelf kratom powder. Be safe, be smart and be well. 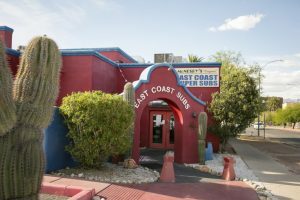 And the next time you’re in the Tucson area, consider stopping by East Coast Super Subs. Come for the cheesesteak sub and stay for the sweet Maeng Da kratom blends.